On 4 July, Supreme Court asked the central government to give another chance to "genuine people to deposit old notes". According to the Apex Court, people with genuine reasons for not depositing old 500 and 1,000 rupee notes, must be allowed to swap the outlawed currency for new notes. The Centre has been given two weeks to respond. Rebuking the Centre for setting up a deadline for depositing demonetised currency, the apex court observed, "One cannot make people suffer if they have genuine reasons, should be allowed to deposit old notes". JS Khehar, the Chief Justice of India, said, "If these genuine people are not given a chance, then it is a serious issue." The Supreme Court today asked the Central government and the Reserve Bank of India (RBI), whether a window can be provided to the people who could not deposit their old Rs. 500 and 1,000 currency notes. 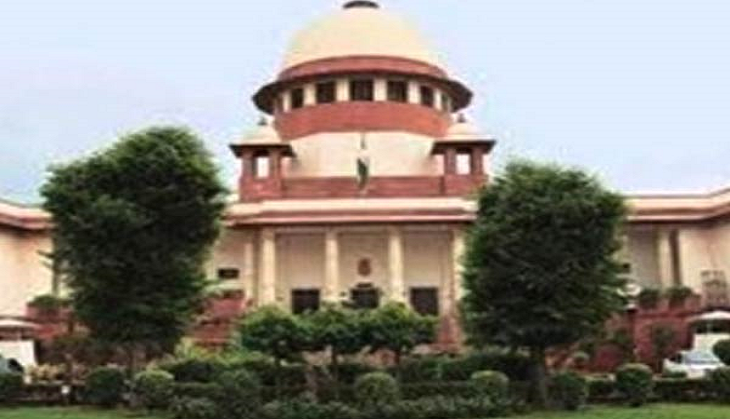 The apex court was hearing a petition filed by advocate Sudha Mishra and others seeking a direction from it in connection with the deposit of old currency notes of Rs. 500 and 1,000. Following the announcement of demonetizing currency notes worth Rs. 500 and 1,000 in November last year, the Government had instructed people to deposit their old currency notes with the RBI till December 30, 2016.